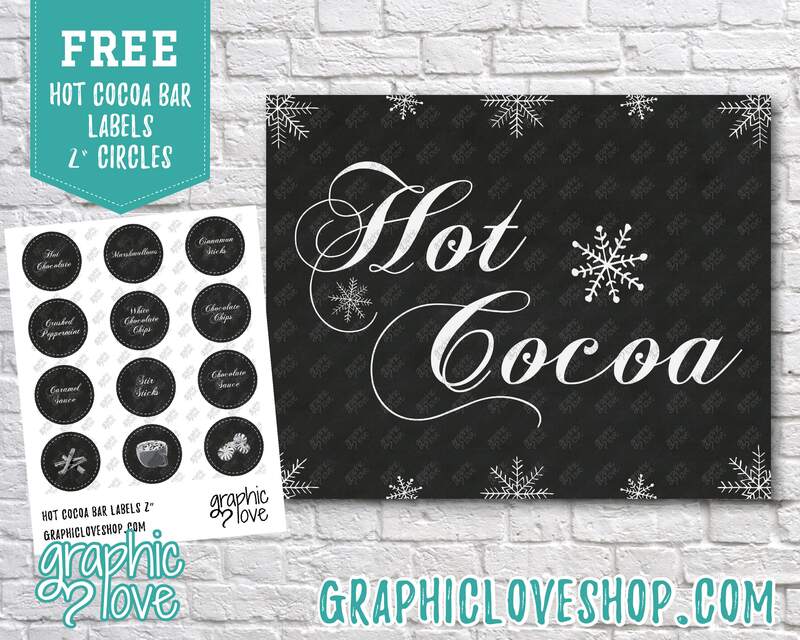 - One file is the 8x10 "Hot Cocoa" Sign, the second file is 8.5x11 with 12, 2" round labels. ★ I CAN'T FIND MY FILE(s)! 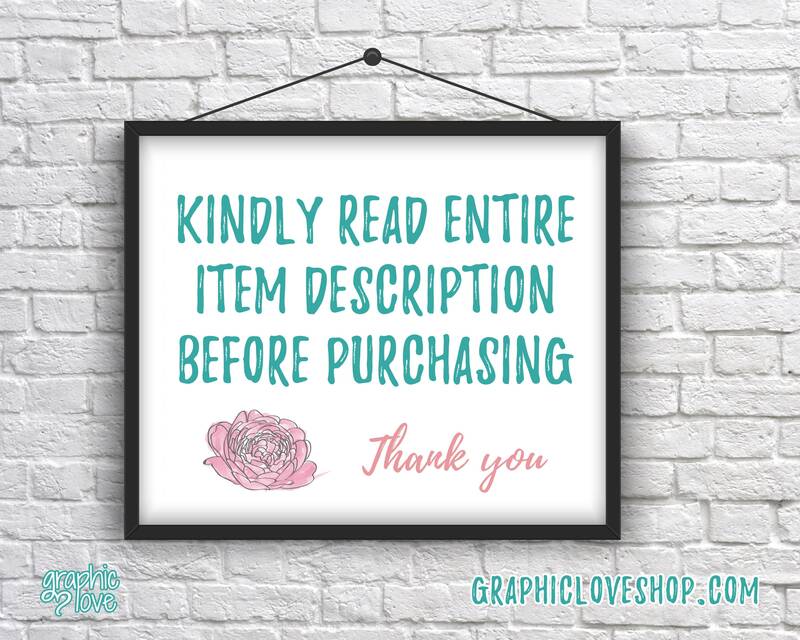 Super cute, perfect for my Hot Cocoa bar!